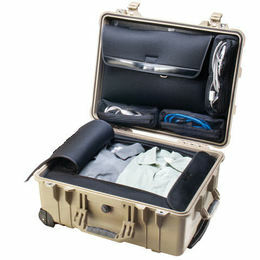 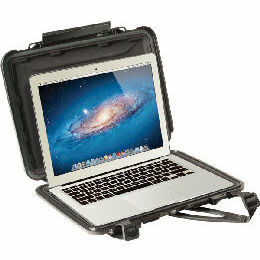 If you are looking for a Pelican Case, look no further. 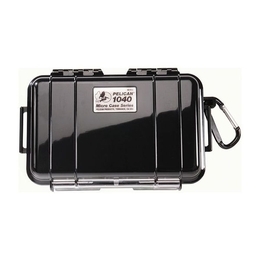 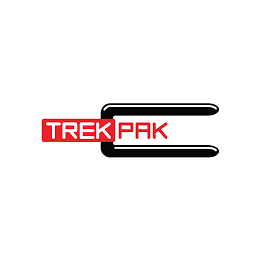 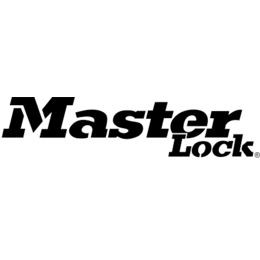 We stock an extensive range of Pelican Cases and Accessories in our warehouse, right here in Australia. 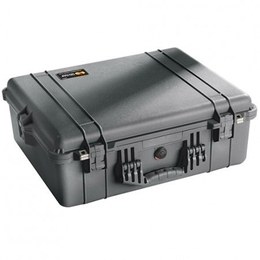 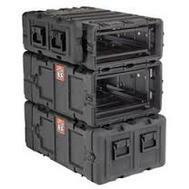 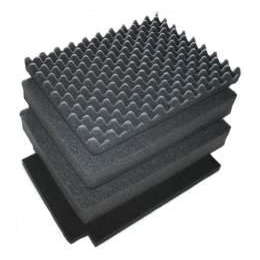 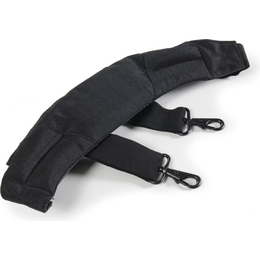 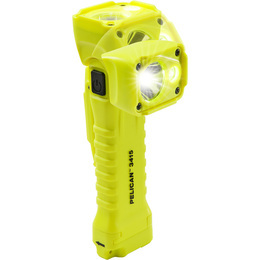 Carry It Cases has been dealing with Pelican Cases and lighting products for 15 years. 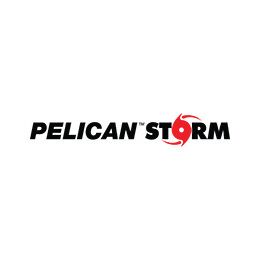 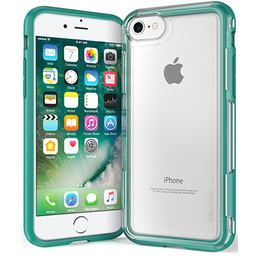 Pelican Cases are a premium quality case and most models are NATO approved, waterproof (IP67) and dustproof. 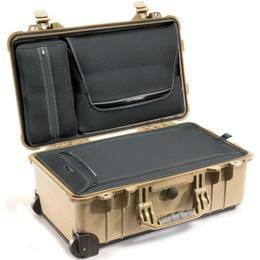 PLUS with Pelicans Unconditional Lifetime Guarantee on most models, you know your Pelican case will last the test of time.